Solutions and assistance are only a click away. 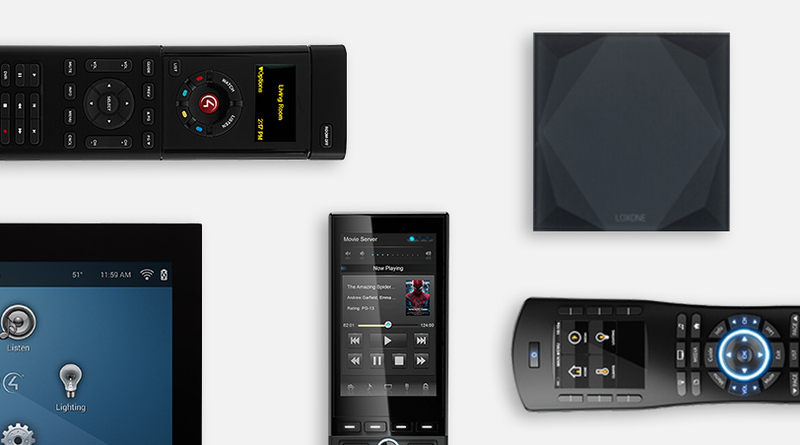 Learn about our products and how to install them, view product manuals and get the latest downloads for all our hardware. 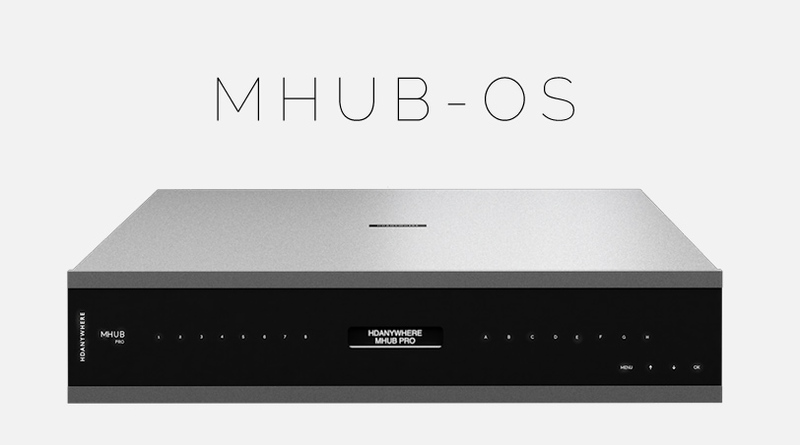 Follow our troubleshooting guide to getting your MHUB system updated. What HDMI cables should you use? What's the difference between CAT 5e, Cat 6 or 7? Everything you need to know is right here. Access control system drivers for all MHUB systems including Control4, RTI and Elan.